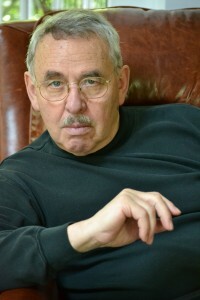 Tony Mendez is a retired CIA officer, an author and an award-winning painter with an international reputation. He lives and works in his studios and gallery on his forty-acre farm in rural Maryland. In 1965 CIA’s Technical Services Division recruited him. Born in the loneliest town on the loneliest road in America, Eureka, Nevada, Tony led two lives. For 25 years he worked under cover, often overseas, participating in some of the most important operations of the Cold War. To his friends he was a quiet bureaucrat working for the U.S. military. To the CIA he was their disguise master. From Wild West adventures in East Asia to Cold War intrigue in Moscow he was there. He moved into the CIA’s executive rank over the course of his career. Mendez and his subordinates were responsible for changing the identity and appearance of thousands of clandestine operatives, allowing them to move securely around the world. In January 1980 he was awarded the Intelligence Star for Valor for engineering and conducting the rescue of six U.S. diplomats from Iran during the hostage crisis. This rescue operation involved creating an ostensible Hollywood film production company, complete with personnel, scripts, publicity and real estate in LA. Mendez continues to paint, to lecture and consult to the U.S. Intelligence Community. He has published articles in their journals and he and his wife are founding board members of the International Spy Museum in Washington DC. At the 60th Anniversary of CIA’s Office of Technical Service, Tony Mendez’s parent organization, General David Petraeus, now Director of Central Intelligence called out Tony as one of three OTS officers in sixty years who had made a difference in how the CIA did its work. That, combined with plaudits from four previous Directors of Central Intelligence in reviewing his new book, ARGO, lend credence to his innovative spirit and courage. 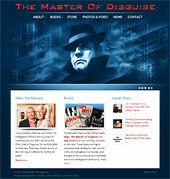 To learn more about Tony Mendez, his wife Jonna Mendez, and their other books visit their website The Master Of Disguise. 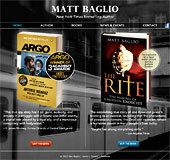 A tenacious researcher, Baglio strives to inhabit the worlds he documents in his books. In the process of working on The Rite, he interviewed close to twenty exorcists and sat in on more than thirty official Catholic exorcisms, one of only a handful of outsiders ever to do so. 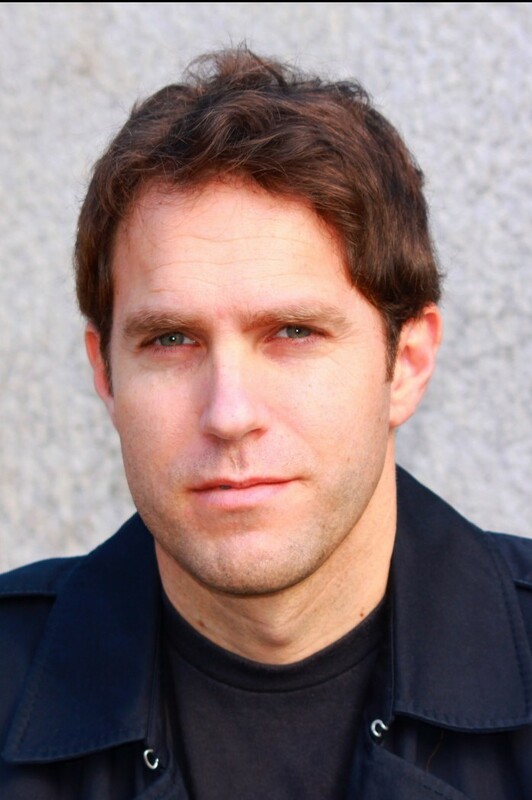 Baglio’s interests are varied and over the years he has worked as an editor and contributor for a variety of magazines and news organizations including COLORS and the Associated Press.